When you talk about horror films, there are a few movies that always get mentioned: Halloween, Texas Chainsaw Massacre, The Shining and The Exorcist. 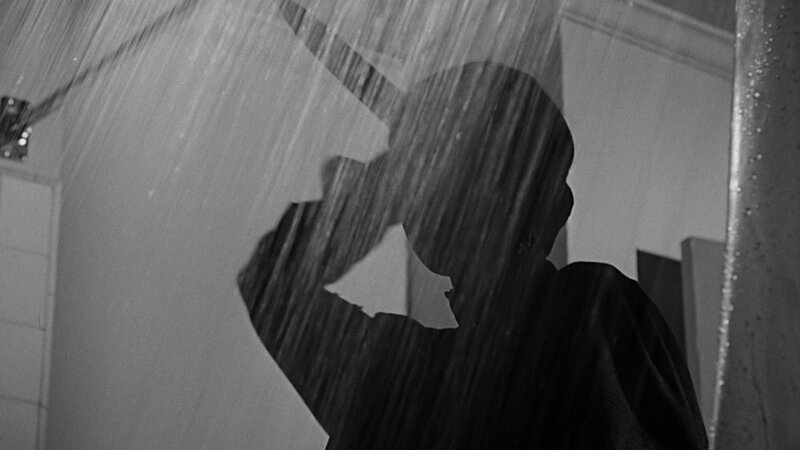 One film, however, is often heralded as the greatest and that is Alfred Hitchcock’s 1960 classic, Psycho. Famous the whole world over, it is notorious for just one scene and that is the subject of this documentary. 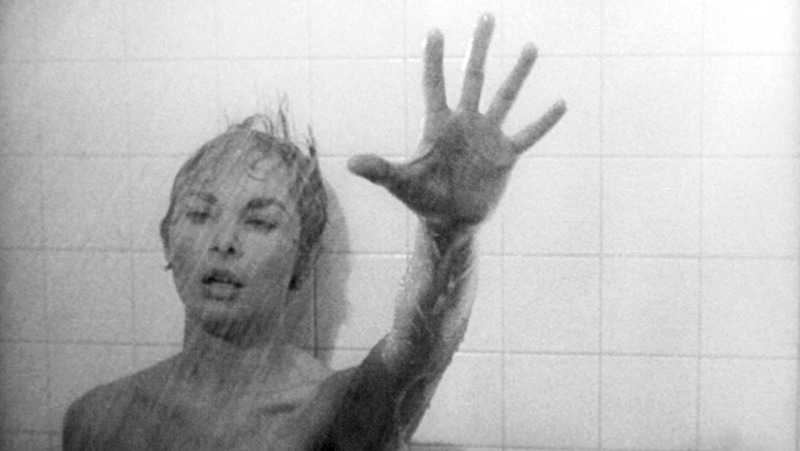 Studied by filmmakers and students alike, often copied but never bettered, it is the shower scene. Using a series of direct-to-camera talking heads from directors, actors, editors and composers, director Alexandre O. Philippe casts his eye on that one scene which changed the face of cinema. The sequence made up of 78 set-ups and 52 cuts (hence the title), Philippe asks filmmakers such as Peter Bogdanovich, Richard Stanley and a host of others to try and explain the power of the scene as well as how it influenced a generation. It covers the sequence from every angle, explaining about Hitchcock wanting to make Psycho as a bit of fun, having spent most of the 50’s making brightly coloured adventures and a hit TV series. In fact, Pscyho almost ended up as just an episode of his show. It looks at how it broke the mould for the censors. Scenes of horror were rarely shown and when they were, they were camp and often laughable. 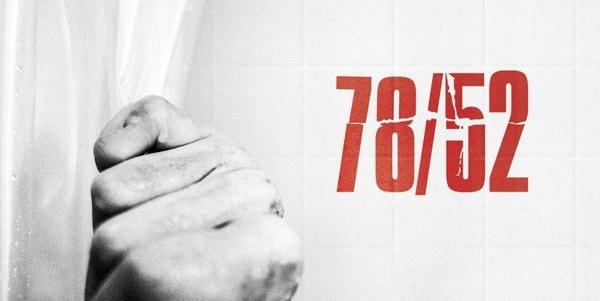 Here was a first, a movie that dares to have a half-naked woman in a shower being attacked. The film also focuses on how Hitchcock managed to get those shots, from the extraordinary storyboards by Saul Bass, to the inclusion of Bernard Herrmann’s now unforgettable music, even to the point that children know the music and the reaction to it, even if they have never seen the film. Most of this is fun and interesting, with some nice comments from plenty of filmmakers who are willing to share their wisdom on the scene. Alas, most of this is not new. It’s the one scene that has been studied and argued about since it made it’s appearance all those years ago. Even I have had long discussions with various people about how it was made, the symbolism and the importance in popular culture. It’s perfectly acceptable as a piece for those who may be unfamiliar about why it helped change the face of cinema and in particular the horror genre, but for those who have been fans of the film and have a real passion for cinema, it offers nothing more than a neat companion to everything you know already. Filmed in black and white to capture the mood and to stay in sync with the original film, this is a fine documentary for those wanting to know more about cinema but for others who have lived with Psycho as part of their film lives, it won’t give you anything you didn’t know already.